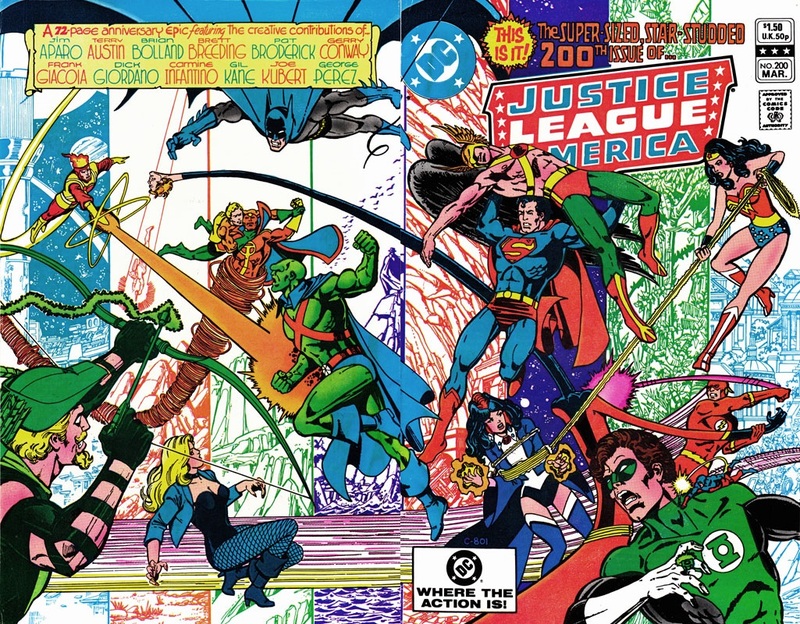 Just noticed this is my 200th post on this blog, not counting all the pages of annotations and what-not so thought I’d celebrate with the 200th issue of Justice League of America from all the way back in 1982. Posted on Wednesday, June 7, 2017 Monday, June 5, 2017 by GaryPosted in UncategorizedTagged Justice League. Previous Previous post: Who Was That Masked Man?